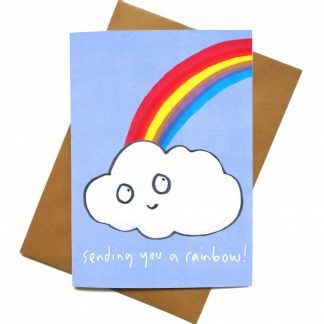 A sweet way to say sorry, this apology card is the perfect greeted card to make up for those little mistakes. 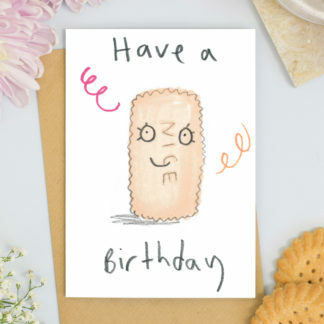 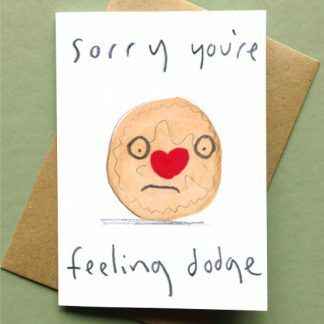 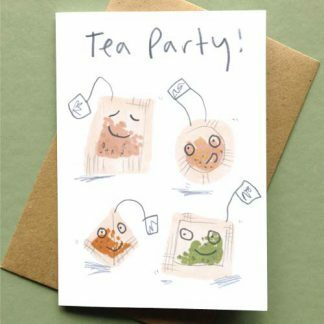 This illustrated ‘sorry’ card features a cute drawing of a deliciously disarmingly cute biscuit ready to say sorry with a biscuit based pun. 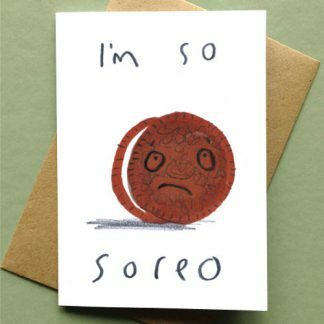 Say ‘sorry’ for a missed birthday, a missed appointment or for making a mistake with this card.